Mizu Hand Soap is made with 95% of ingredients naturally sourced and completely soap and parabens free. It is dermatologically tested and approved with soothing Lavender & Aloe Vera, leaving your hands feeling silky and smooth. Dermatologically tested for sensitive skin. 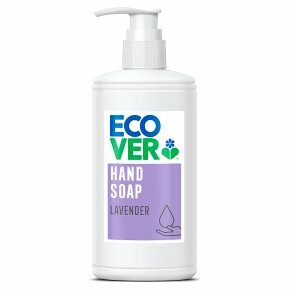 UNEP award.Our simple, gentle hand soap is dermatologically tested for sensitive skin and pH neutral to leave your hands feeling soft and silky.